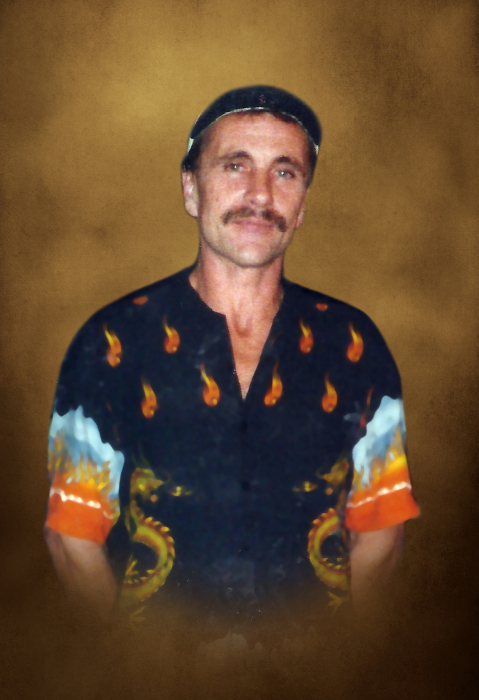 Edward Lee Judkins, Sr. age 55 of McMinnville, passed away Tuesday afternoon, November 20, 2018 at St. Thomas River Park Hospital from injuries received in an automobile accident. He was born November 23, 1962 to his parents, the late John and Violet Judkins. He was a Baptist and worked topping trees. He is survived by 4 children, Edward "Eddie" Judkins, Jr. of Smithville, Amanda Judkins of Smithville, Lydia Judkins of Lafayette and Isaiah Judkins of Murfreesboro; step-son, Robert Davidson of Smithville; 10 grandchildren, Megan Judkins, Jacob McCown, Madison Carroll, Priscilla Carter, Stella Judkins, Brennan Atnip, Jase Atnip, Anniston Davidson, Brandon Carter and Savannah Carter; brother, John "JJ" Judkins of Smithville; sister, Elsie Judkins of Smithville; companion, Candida Davidson of McMinnville. Graveside Services and interment will be 11:AM Wednesday, November 28, 2018 at Jaco-Judkins Cemetery. There will be no visitation or services at the funeral home, family and friends will meet at the cemetery for the service at 11:AM. DeKalb Funeral Chapel is in charge of the arrangements.